Is the woman’s name Alexa? No? It’s Danielle? Despite what we’re told, it’s impossible that these microphones aren’t listening until you say their name — Alexa, Siri, OK Google, etc. How do they hear their name if they’re not listening? I’m not listening until you say my name: Paul. Until then, I’m not hearing anything you say. Not listening, won’t repeat it to anyone. Your total privacy is assured. 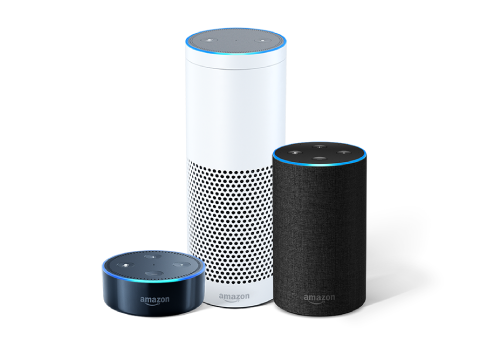 Why is Alexa an Improvement?